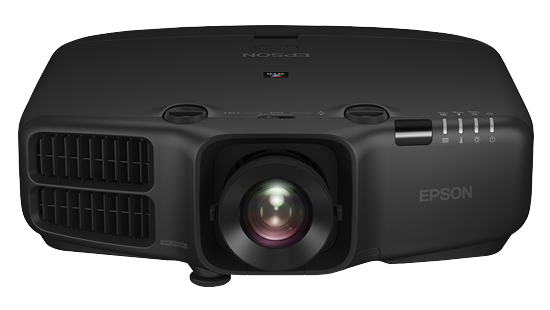 The single 380W lamp produces up to 7,000 lumens of light to deliver dazzling high-definition images, ideal for large auditoriums, lecture halls and conference rooms. Epson’s advanced optical engine system ensures no compromise on colour intensity even at high brightness levels. This means you can captivate your audience with bright vibrant colours in any environment with Epson’s colour management capability. Create more compelling presentations on larger screens by joining multiple images together using two or more projectors. 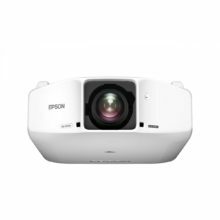 Epson’s edge-blending function allows you to control the brightness of the crossover edges and fine-tune colour adjustments to blend adjacent projections seamlessly together to create one large panoramic picture. EB-G6870 takes it to the next level by allowing black level adjustments to achieve better edge blending for images with darker background. 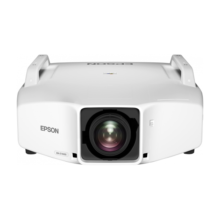 With Epson EB-G6770WU, you can project images from any angle, so there’s no limitation, whatever the space restrictions. 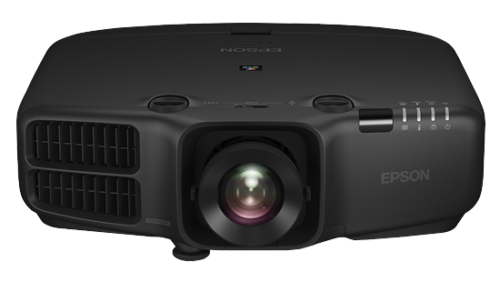 Epson EB-G6870 offers six optional lenses including the new standard lens and the short throw zoom lens. The short throw zoom lens can zoom up to 1.2x with a throw ratio of 0.64, enabling it to project a 100-inch screen from just 1.3 metres away. 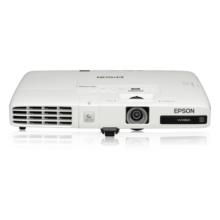 Create high-brightness 3D images on screen using optional 3D hardware by stacking two of the same models in the Epson EB-G6870. 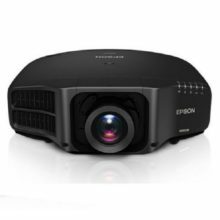 By combining Epson’s proprietary C2FineTM (Crystal Clear Fine) Technology, inorganic LCD panels and Epson’s optimised cooling system, the Epson EB-G6870 is able to guarantee* 15,000 hours or 3 years (whichever comes first) of long-lasting performance, even for 24/7 continuous usage. 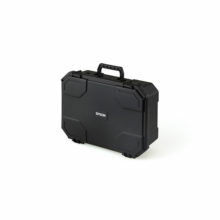 They deliver high quality bright images and operate on low noise, making them ideal for meeting rooms, lecture halls, museums and any other venues..